Going back into the Breath of the Wild is typically an effortless process; feisty moments are never far away, and serene scenery makes the time between finding treasure and hard-fought combats consistently fascinating. 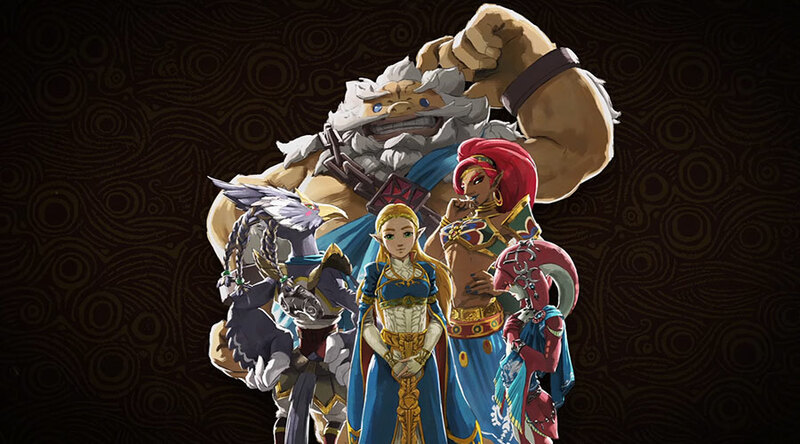 With so many things vying for your attention, it's fair to say that the game doesn't need to be lengthened, but there are still pieces of this lost chapter in Hyrule's history to uncover. Nintendo might continue to surprise us with fanciful new additions to the game down the road, but considering that it is likely the final world in The Legend of Zelda and a bittersweet goodbye. There are several amazing quests and beautiful, little moments that make revisiting the protagonist’s past feel like reliving one’s own memories, with its truly new and surprising features.